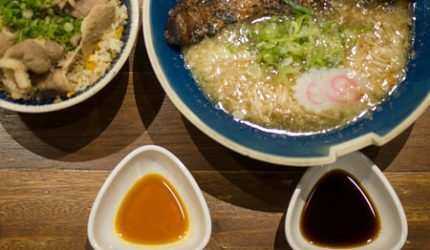 With the ramen craze phenomenally sweeping across the metro, it wouldn’t be far for popular Japanese brands would come in like the recent opening (November 2013) of Hanamaruken Ramen at the Trinoma’s Garden Restaurant. 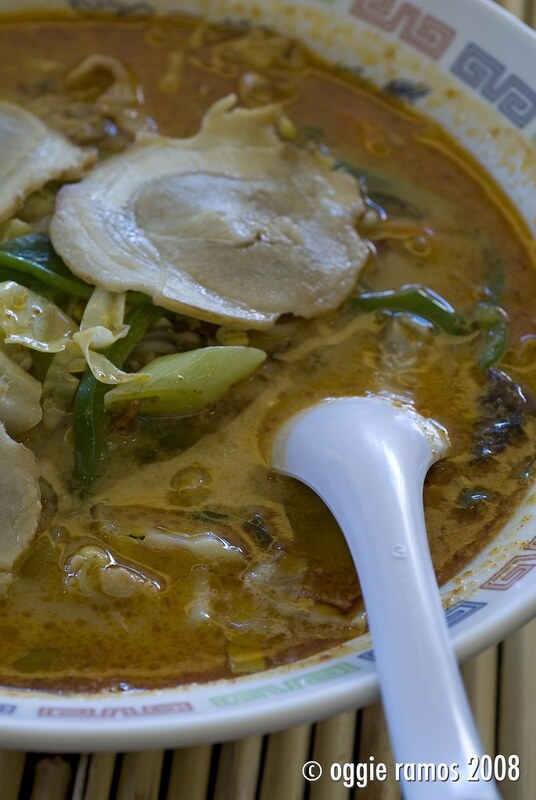 Originally established in 1982 in Osaka Japan, Hanamaruken Ramen has about 40 branches in Japan and is highly popular for its slow-braised pork rib topped Signature Happiness Ramen that takes about 20 hours to prepare. Happyfoodies was invited to dine in their first Philippine branch so I along with guest foodie, Jen, happily tried out some of their offerings. Yeah, I know the drill. Eat your veggies. Eat more of ’em. And eat ’em more often. Well, I’m no veggie hater; it’s just that pork, chicken and beef are just too commonplace and admittedly, too good to pass up come mealtime. Vegemeat dishes are okay but there aren’t a lot of places that serve them, and honestly, the dishes fall short on taste. 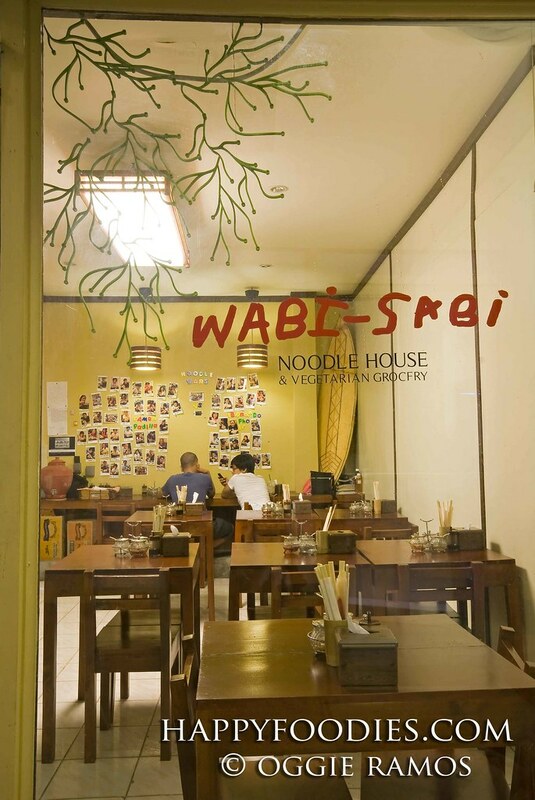 Call it serendipity or luck but your Happyfoodies are just too happy to have stumbled upon a really nice veggie place — Wabi-Sabi Noodle House & Vegetarian Grocery at The Collective in Makati. We’re just too glad to find somewhere we can seek penance for all those trips to the nearby 8065 Bagnet. Being named after one of the special wards of Tokyo, Shinjuku Ramen House has some big shoes to fill. But this virtual institution in the restaurant front is more than capable of meeting big expectations and big appetites. I remembered eating at their rather non-descript branch in Makati Avenue years back and know from memory how good the food was. 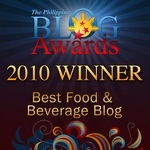 Their other Makati branch was also rather old and non-descript until it got a major renovation some months back. As part of the Little Tokyo complex, it gets immediate attention from passersby since it is located along the busy thoroughfare of Pasong Tamo, at the much-coveted corner where one turns before heading off to Makati Cinema Square. 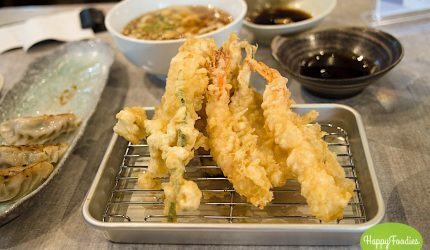 At certain times of the day, the parking lot is full and the restaurant plays host to a mixed clientele eager to taste their authentic ramen and other Japanese fare.